All our used fork lift trucks come fully serviced. 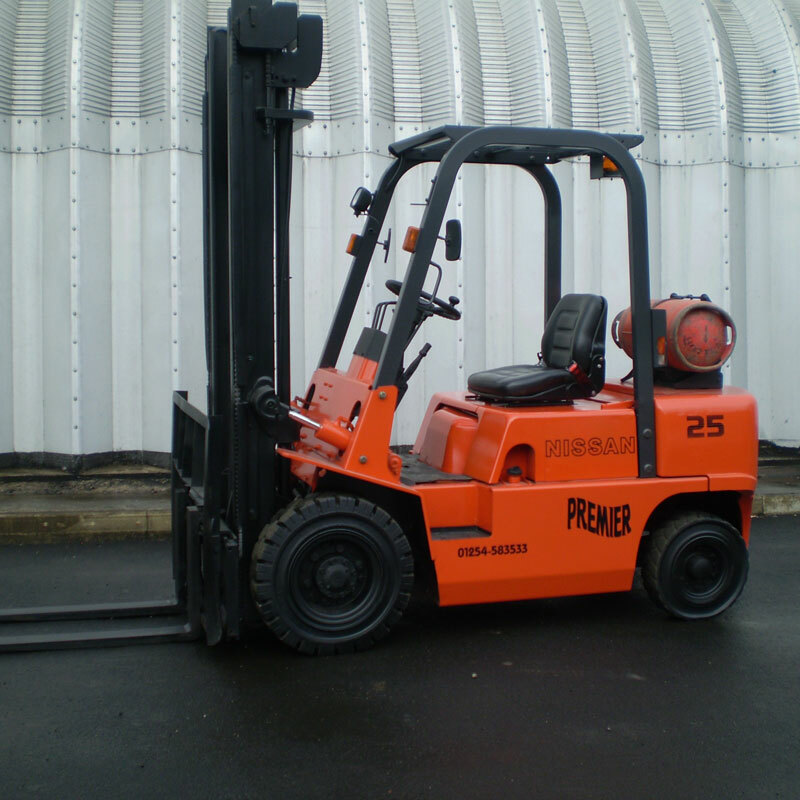 INTERESTED IN THIS NISSAN PJ02A25U L.P.GAS Fork Lift? If you are interested in this fork lift we would be delighted to hear from you, please feel free to get in touch. Please fill in the form to the right, alternatively call us on 0800 652 8889, or email us on enquiries@premierlifttrucks.co.uk.